From Burberry to Thomas Tait, Ryan Lo to Simone Rocha. Can't quite keep up with everything that's happening across the pond? 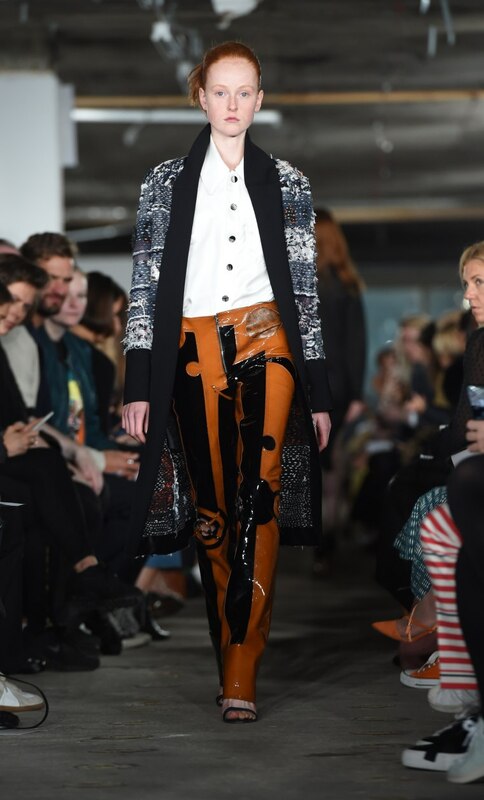 We picked out LFW's 10 raddest shows to cure your impending FOMO. From Burberry to Anya Hindmarch, J.W. Anderson to Ashish, The FADER breakdown, below. The Vibe: Full on majestic regalness set to the sound of Alison Moye's "Only You." The Look: Dark-colored tailored pieces dripping in gold details. The Hair: Standard: nothing too fancy. The Vibe: Crash and repair street style. 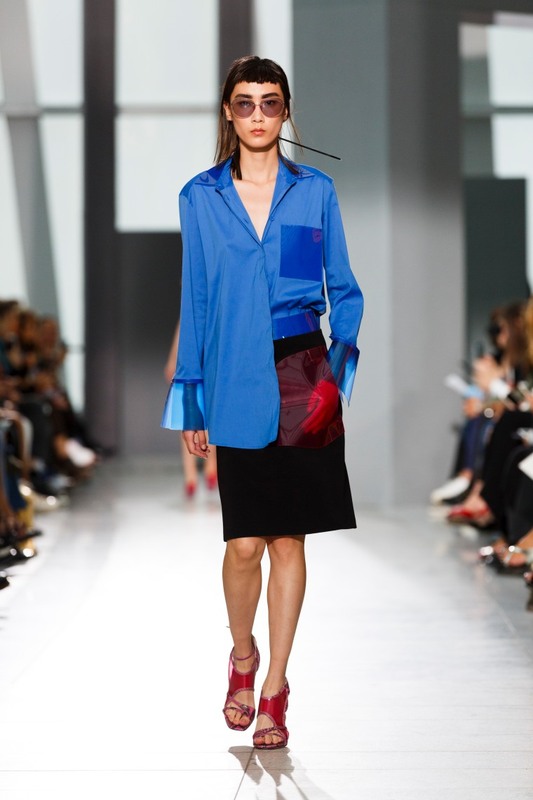 The Look: See through pockets, bright, bold colors. Sprayed car paint on fabrics, acid colored dresses. Cut-outs and sliced particles. White leather with iridescent swirls. The Make-Up: Hard to tell if there's even anything applied, tbh. The Vibe: Sunday at the museum. The Look: Warm, rich colors layered with black and white pieces. As a new member of the Swarovski Collective, Tait incorporated crystals to select looks. The Hair: Middle part central.